Click/tap here to find the best Pasadena, California professional photographer for your needs! 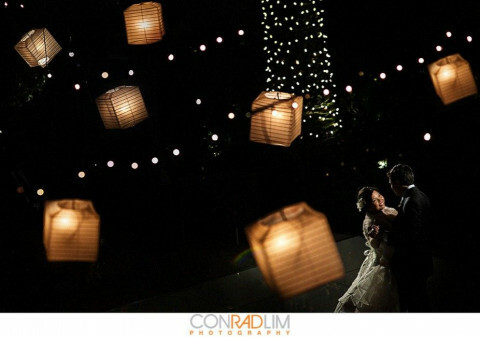 Conrad Lim Photography a professional wedding photographer based in Los Angeles, CA. ABOUT FACE IMAGERY is a fun, fresh and amazing approach to Artistic Photography & Everlasting Images! Let me introduce myself, I am Crystal Ogilvie...Wife, Mother, Daughter, Friend, Photographer, Artist and everything else in between. Fine Art Photographic Portraits of families, babies, children, maternity and couples in studio. Seen on TV's Inconceivable, Ghost Whisperer, A Baby Story and Life Moments. A little left of center on my approach. Very loose very casual very beautiful. occasion, CD covers, models and products. Candid wedding photojournalism. Currently at affordable prices for modern photography.